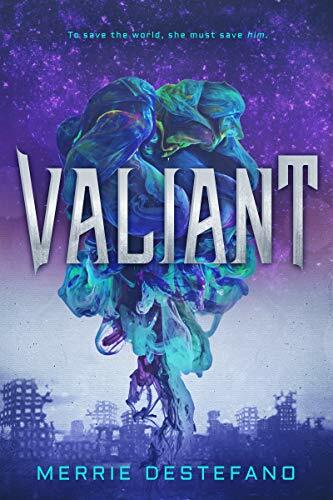 Big thanks to Entangled Teen for sending me a copy of Valiant. Though I may not have liked it, that doesn't mean you won't -- it hits stores next week, if you want to find out for yourself! Disclosure: This is NOT a sponsored video, though these books were sent to me for review consideration purposes. All thoughts and opinions are honest and my own. Thanks for helping support my channel! I'd like to think this doesn't happen that often, but I read this scenario often in a string of YA Dystopians and sci-fis I got into a few years ago. A teen girl with no experience or skill is suddenly the hero who saves the world. There was nothing to convince she could bring it about even remotely without all conflict moving aside in unbelievable ways. First Impressions: Borrowed by Lucia DiStefano! October Book Haul, part 2!